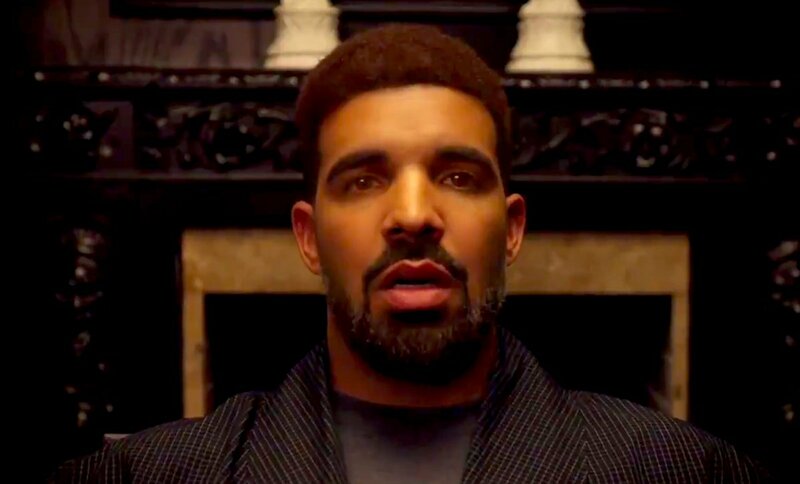 In the spirit of the first annual NBA Awards show on Monday night in Basketball City at Pier 36 in New York, a 'Get Out' parody featuring DRAKE as Steph Curry was dropped to promote the highly anticipated event. SBnation writes, "While awards had been previously released at the end of the season, this is the first time it’s happening in an award show setting. The NBA will be handing out awards for MVP, Rookie of the Year, Coach of the Year, Sixth Man of the Year, Most Improved Player, and Defensive Player of the Year, plus much more." The Tupac biopic, "All Eyez On Me", directed by Benny Boom, dropped today to commensurate the legacy the iconic rapper. 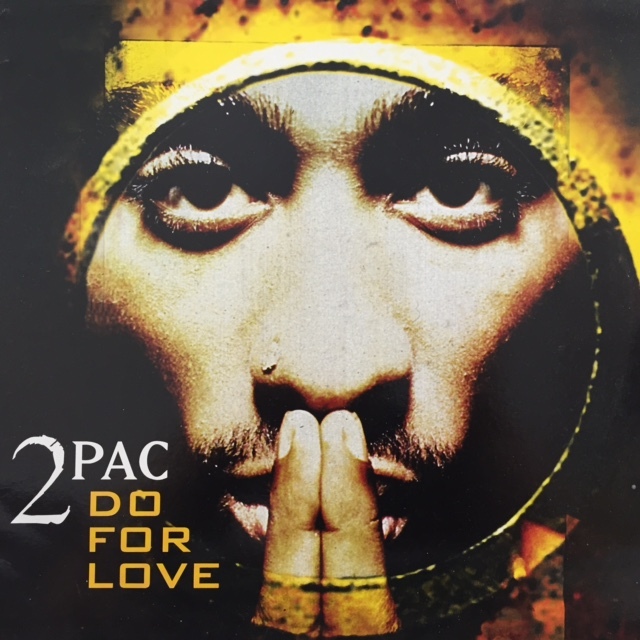 The filma also served as birthday gift to his fans as Pac's birthday is today, June 16th (Pac would have been 46 years old). I'm a die-hard fan and I'm personally nervous about watching the film because I hold a very nostalgic view of Pac that I don't want ruined (even though I don't think that's possible). In previous blog posts, I did publish the trailer video, so I won't go that route today. Instead I'm posting something light-hearted, a little insight on Pac's humorous personality, that I thought you would enjoy. 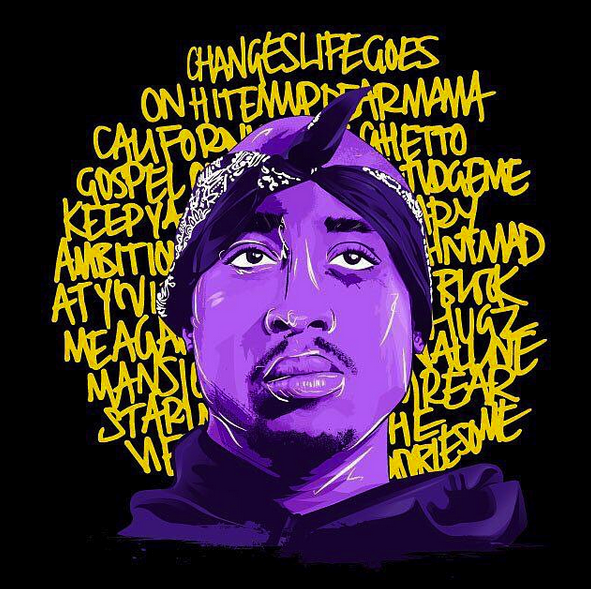 Rest in Paradise Pac. Forbes: The indirect spoils of streaming can be even greater. 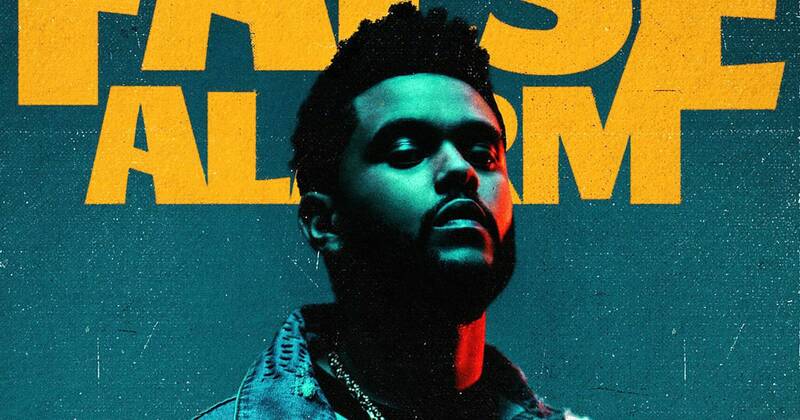 Abel "the Weeknd" Tesfaye parlayed his play count--5.5 billion streams in the past two years--into an estimated $75 million touring advance. To him it's all part of the model he's been following throughout his rapid rise, one that applies to all sorts of businesses: Create an excellent product, make it widely available and flip the monetization switch when the timing is right. The culture of Hip Hop continues to transform the modern world including our present-day language and the way that we speak day to day. Case in point...EMINEM'S song and term "Stan" has been added to the Oxford Dictionary. 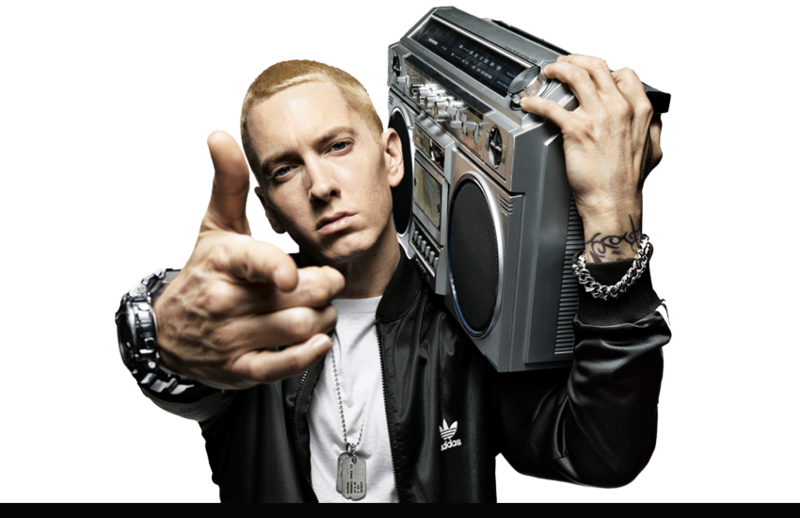 "Stan", the hit record from Em's "Marshall Mathers" LP released in 2000 is about "a crazed fan who became so irate that Eminem didn't return his letters that he killed his pregnant girlfriend, drove off a bridge, and drowned. The term "Stan" has since been used in much less-than-gory contexts to describe one's liking and admiration for pretty much anything." Dress to impress and let your hair down when partying at Blume Nightclub on a Sunday night. Blume Sundays has redefined nightlife in Miami's financial district, Brickell, and has become the new playground for celebrities, models, and sports figures. What is the appeal? What makes Blume Sundays so special and so attractive to locals and tourists alike? We are giving you 10 reasons why Blume Nightclub on a Sunday night is the only place in the world you need to be. 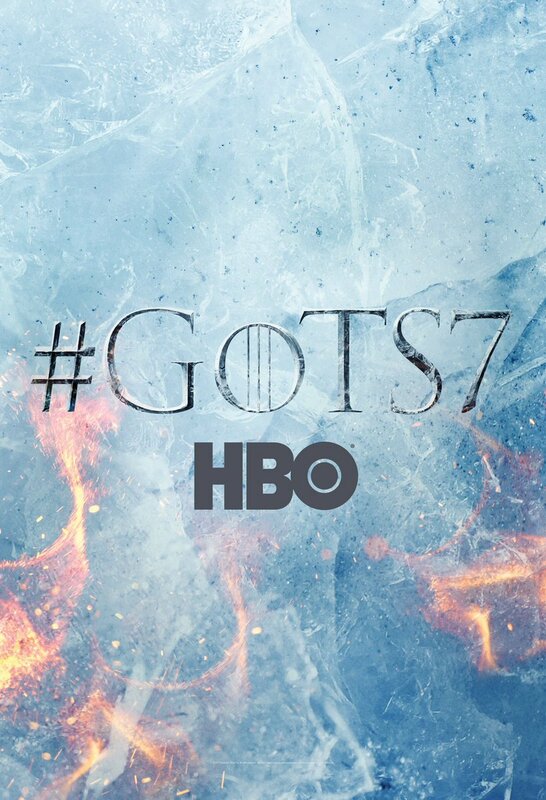 Possibly the best series ever written for modern television, HBO's GAME OF THRONES Season 7 will be leashed upon us July 16th according to the new video preview released today. It's rumored that this will be the last season of this amazing show derived from a series of fantasy novels by American author George R. R. Martin. If you haven't kept tabs on GAME OF THRONES through watching previous seasons, you have missed out on an incredibly addictive phenomenon. 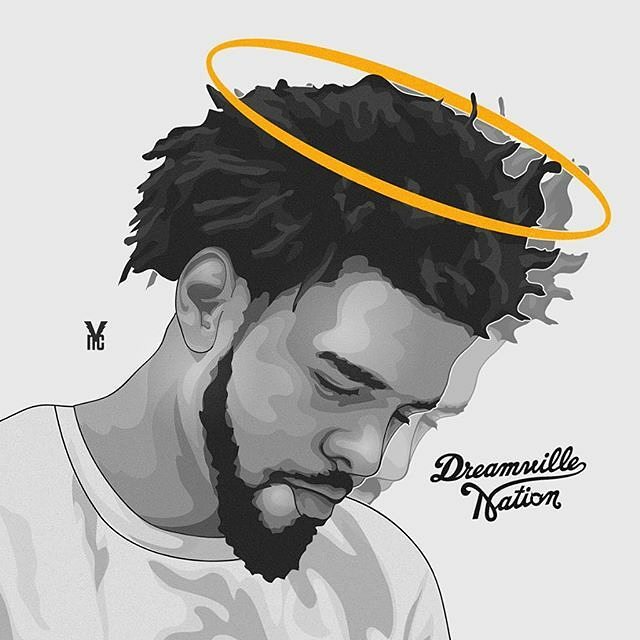 I'm posting this short video of J COLE on the Angie Martinez Power 105.1 fm radio show because what's he's saying truly resonates with me and has shifted my way of thinking. In our quest to achieve and to reach are greatest heights, gratitude is the best attitude. Shout out to J COLE for being one of my favorite leaders of the new school. Congratulations to TUPAC SHAKUR for being inducted into the Rock & Roll Hall of Fame. According to Rolling Stone magazine, artists are eligible for the Rock and Roll Hall of Fame 25 years after the release of their first album or single. 2017 is the first year legends, Pearl Jam and Tupac Shakur were eligible. 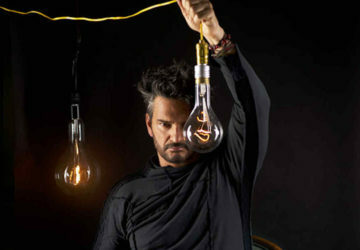 They are also the first artists to join the institution who started their careers in the Nineties. Good Music. Good People. Good Times. That's the experience you have in store this weekend in South Florida! Dec 9th and 10th, PEPSI presents the MIAMI FUNK FEST, featuring iconic live performances from Rappers, MYSTIKAL & Trick Daddy, as well as legendary R&B groups such as Jodeci, TLC, Bell Biv Devoe, SWV, Dru Hill, Guy ft. Teddy Riley, H-town. The biggest concert of the century is hosted by Uncle Luke and will be held at the cozy and tropical Miramar Park. We are especially looking forward to the return of the animated lyrical wordsmith, MYSTIKAL, who will be highlighting this event with his intense musicality. 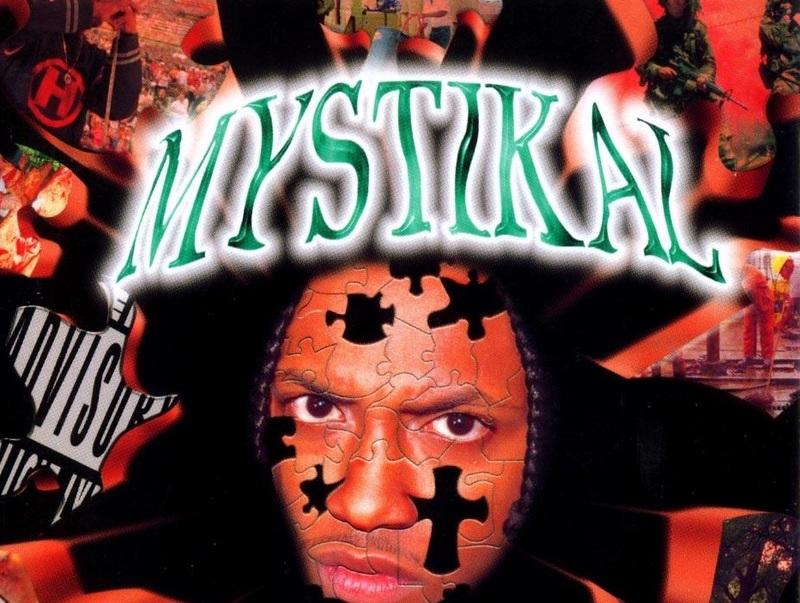 "I come to do my job for the audience, and my job is to make the audience forget about any bills they owe, or anybody who owes them money and just enjoy themselves and have fun," Mystikal says.